Like clockworks Hour of Penance is ready to release “Cast the first Stone” as follow up of his last successful album Regicide. Releasing an album every 2 years , the band has been described by the fans and worldwide press as one of the most “productive” band in the genre, “Cast the first Stone” will mark album number 7 in the band’s career. 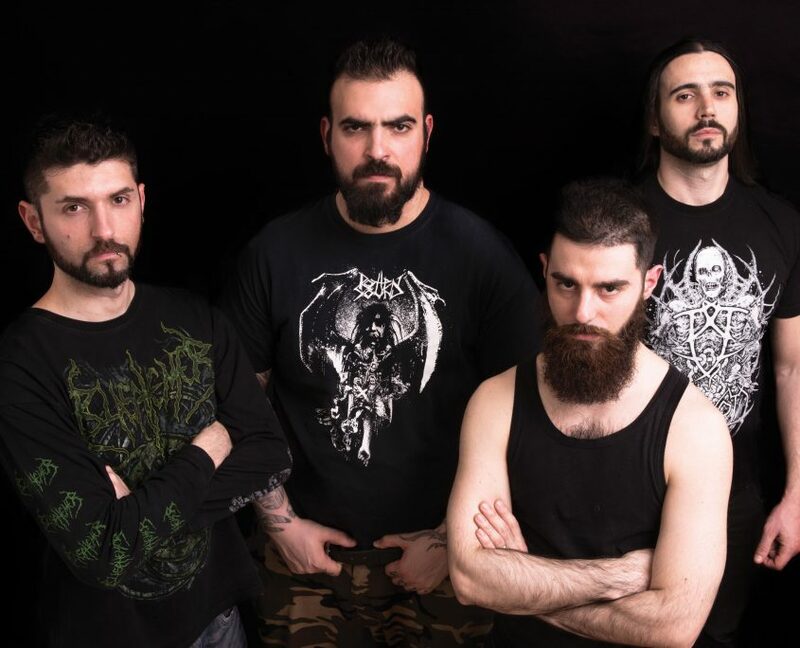 Paolo Pieri, singer of the band, describes the concept of the new album: “Cast the first stone” revolves around the idea that the injustices suffered during the Crusades and Colonialism cannot justify indefinitely a chain of hate that propagandize the destruction of the West. I believe that the political situation in recent years has brought to light again a millennial conflict between West and East, and events like the terrorist attack at the Bataclan, where we only played a few months before the massacre, have influenced the lyrics on this record very much. It does not matter who has thrown the first stone, but who first evolved his ideology to seek peace and coexistence instead of war to the bitter end. In Europe, people have massacred each other for millennia but in the last 60 years, we were able to overcome differences and secular hatred that divided us, while the blind hatred of Islamic extremism is bringing entire geographic areas back to the darkest middle ages. “Cast the first stone” was recorded at Kick Recording Studio , engineered , mixed and Mastered by Hour of Penance bass player Marco Mastrobuono. 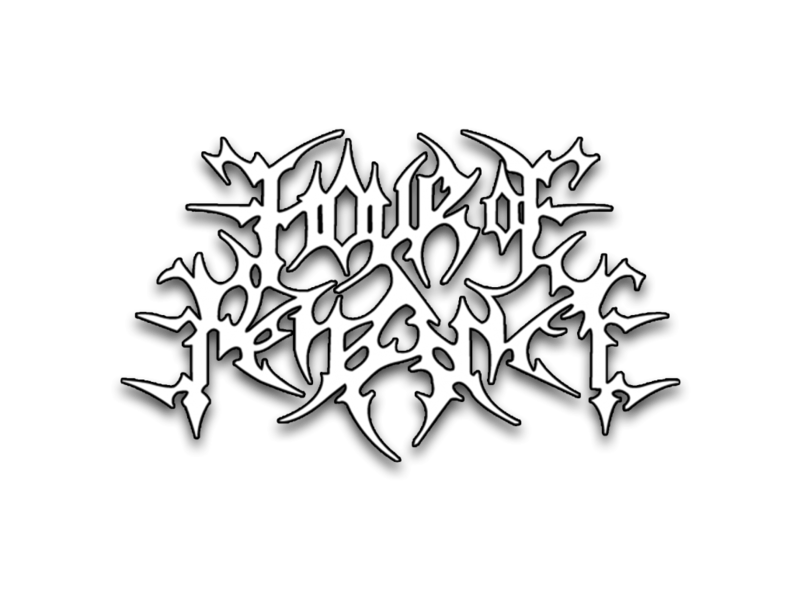 Since releasing 2012’s acclaimed “Sedition”, which Decibel lauded as a “hyper-blasting, inhuman, machine-like attack,” HOUR OF PENANCE has annihilated fans worldwide with its fiery exuberance, playing well over 200 gigs alongside such acts as BEHEMOTH, SKELETONWITCH, CANNIBAL CORPSE, THE BLACK DAHLIA MURDER, DEVILDRIVER, PSYCROPTIC, MISERY INDEX, DEICIDE, BELPHEGOR, NILE and KRISIUN.